I came to Stucco Pro Moisturescan in 1996. 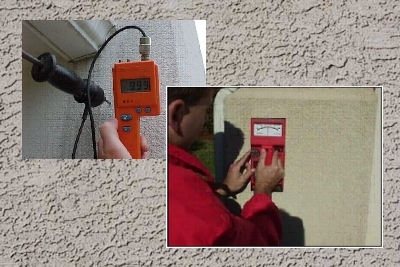 Stucco Pro developed the Stucco Pro MoistureScan Grid testing protocol and reporting inspection system. At Stucco Pro I helped developed many unique stucco inspection and remediation programs that relied on the impact of emerging industry strategies. Many of these inspection protocols have been adopted nationwide as the standard for stucco property inspections. 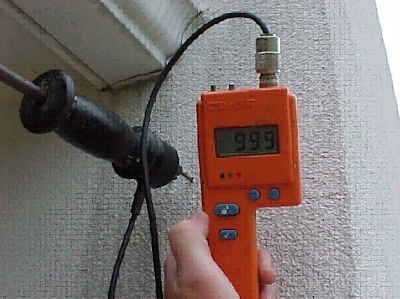 I traveled extensively nationwide training inspectors on the stucco inspection protocols and reporting systems. In late 1999, Stucco Pro MoistureScan migrated into Moisture Warranty Corporation which provides the MoistureFree Warranty for stucco homes. This transition was orchestrated with the Dryvit Class Action Settlement. Moisture Warranty was selected as the Administrators for the stucco inspections and stucco repairs. 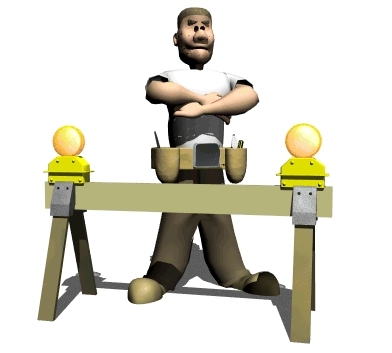 I was one of three professionals that created the MoistureFree Inspector and Contractor Training System. 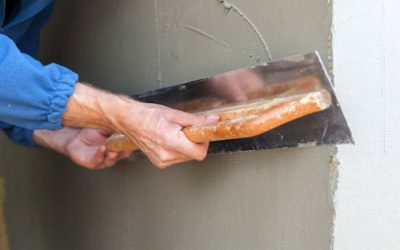 This training program protocols were adopted nationwide as the industry standard in Stucco Inspection and Repair Techniques. I took on the role of the National Inspection Oversight and ERC (Estimated Repair Costs) Administrator. Over the next 5 years I personally provided stucco inspection and stucco repair oversight for over 10,000 Dryvit stucco homes. 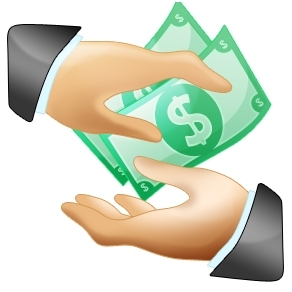 I am currently employed at Moisture Warranty Corporation and provide CRA (certified repair analysis) services, warranty sales, Inspection Training, and all IT service applications. My professional career outside of Moisture Warranty includes independent stucco inspections and Expert Witness services. I also am involved with my own media service (MMM). Currently I am developing an online inspection reporting system which I hope will improve on the current reporting systems available to Inspection Professionals. There will be an APP FOR THAT! 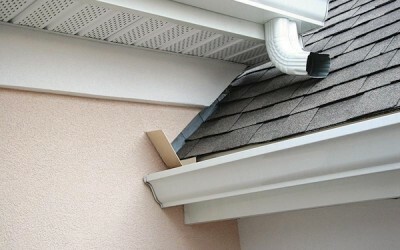 Over 60% of all claddings have moisture problems that damage the home. 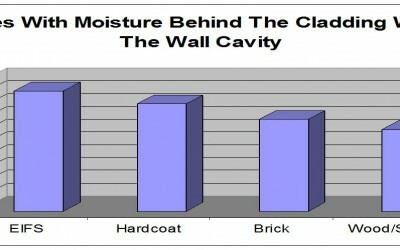 It is much easier to test EIFS for moisture than any other cladding, therefore a lot more data is available. If other claddings were easier to test, the failure rates would be likely to be much higher than shown on the graph above. 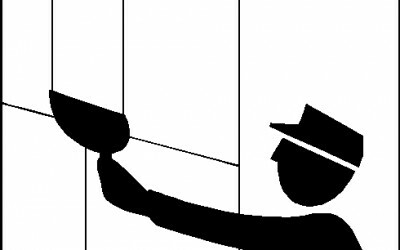 About Charlotte restoration, engineering, and stucco repair company’s that do inspections. 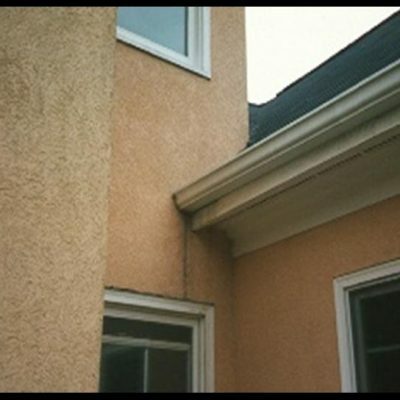 Some stucco restoration company’s also do their own stucco inspections. Their primary source of income is from the restoration work and their stucco inspection services is used to find new work. There is nothing wrong with stucco restoration work, however when a company is looking for work, the inspections they provide some times reflect a greater need for their restoration services than what is really there. I have seen small problems magnified to big problems, improper use of inspection equipment to misrepresent a problem or just plain inexperience. 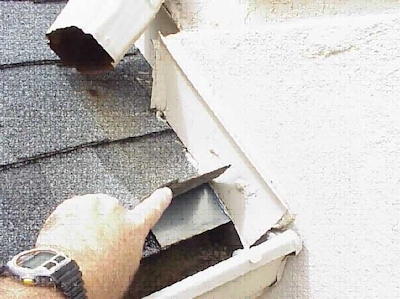 We provide a independent 3rd party inspection service without pushing for repairs. We report the facts as found and have no reason to magnify a problem. If problems are found we will gladly consult with the remediation company you choose, regarding findings in our reports.